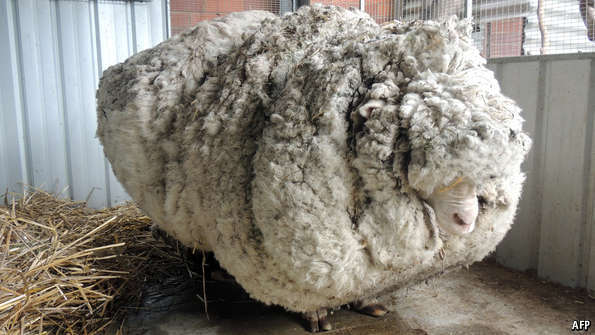 According to other news outlets, Chris’ fleece yielded enough for thirty sweaters. I know! I can’t even imagine what its like trying to walk, sleep, eat, etc., with that much weight. He definitely had an “aaah” moment. That poor sheep! 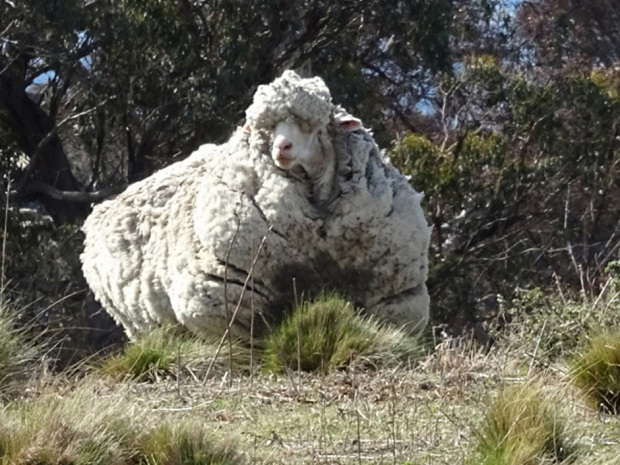 I’m so glad he got some help–I saw a picture of him after shearing–I swear he looked relieved!